The barcodes were used on a virtual shopping wall outside an Australian movie theater. 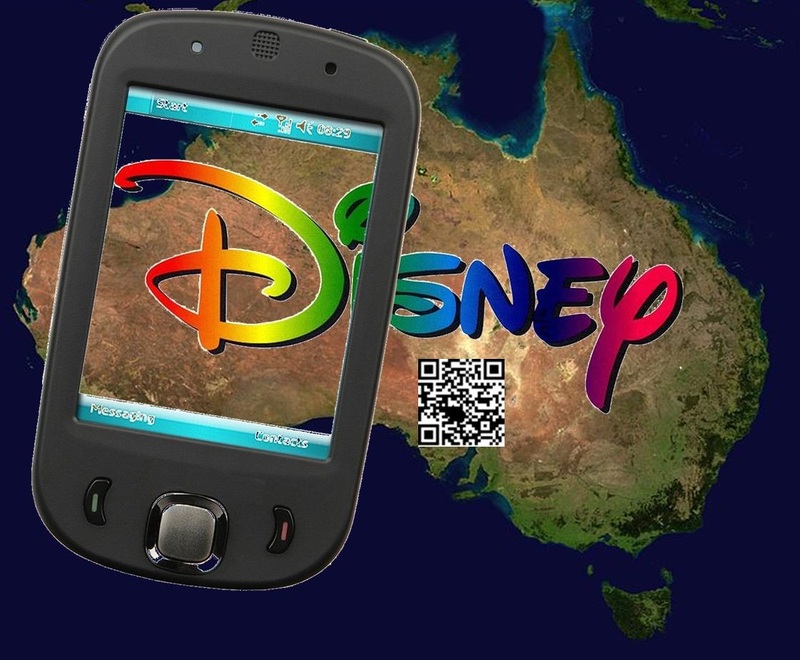 Disney partnered up with an Australian mid-market retailer called Target for a mobile marketing campaign using QR codes in order to reach children attending a screening of the classic animated film, Cinderella. The barcodes were mounted on an interactive shopping wall to allow kids to learn about branded products. The wall was located at a Sydney movie theater. It was geared toward children using their parents smartphones. It displayed a number of branded Disney products that may be of interest to those children and that were being sold at Target. The QR codes allowed the children to learn more about those products so that they could be purchased by their parents. The QR codes were designed to simultaneously build on the child’s experience and display various products. The Event Cinema virtual wall was at Sydney’s Castle Hill. This was where the Cinderella was being screened over the weekend. The QR codes were left up only for that one weekend as a deliberate temporary mobile commerce event, and not one that was designed to be permanent. Audience members were able to view various Disney products from Target, such as costumes and DVDs, and allowed them to order them online to be shipped to their homes. “Like with everything else, young kids will be seeing the movie with their parents, so it’s expected they’ll use their parent’s smartphones to interact with the wall,” said a spokesperson from Disney. When the QR codes on the wall were scanned, they directed the user to the Target website page that was connected to the product next to which the barcode was displayed. They could be scanned either with any free barcode reader, or the Disney Princess Store app. Disney has been taking several steps into the mobile commerce world, including augmented reality toys, shopping applications, and a number of other efforts. It has also used QR codes for several other purposes, for instance, to connect the user with different types of online content, like videos. However, this is the first time that the company has ever used these barcodes as a virtual store or to help to link consumers directly to a page where they can make a purchase.